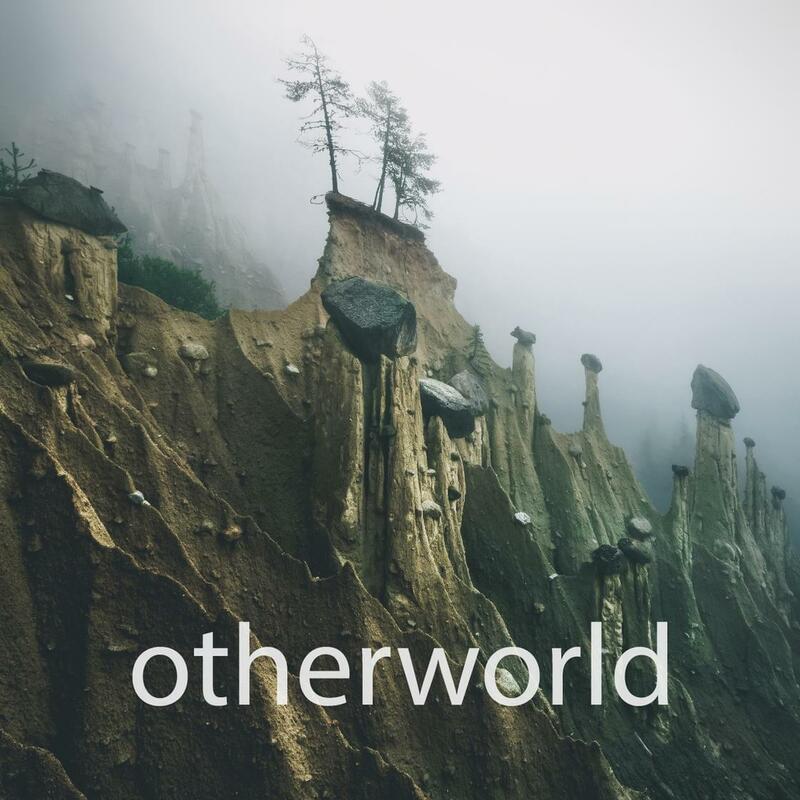 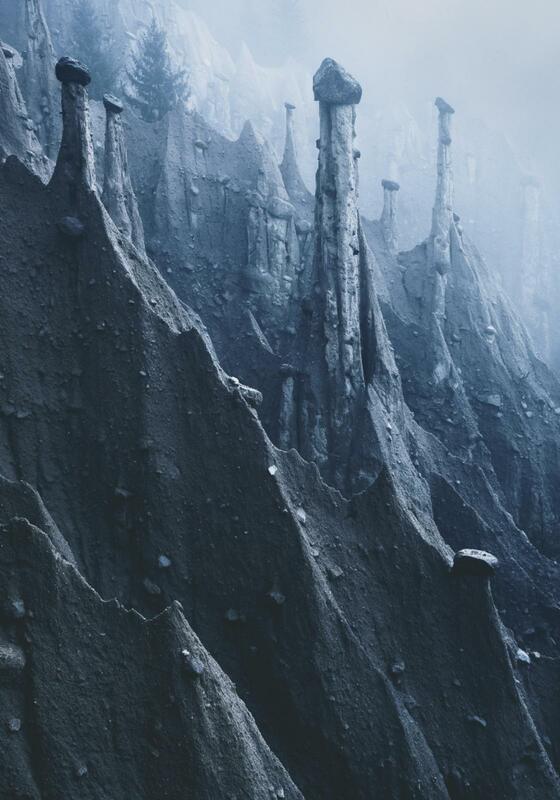 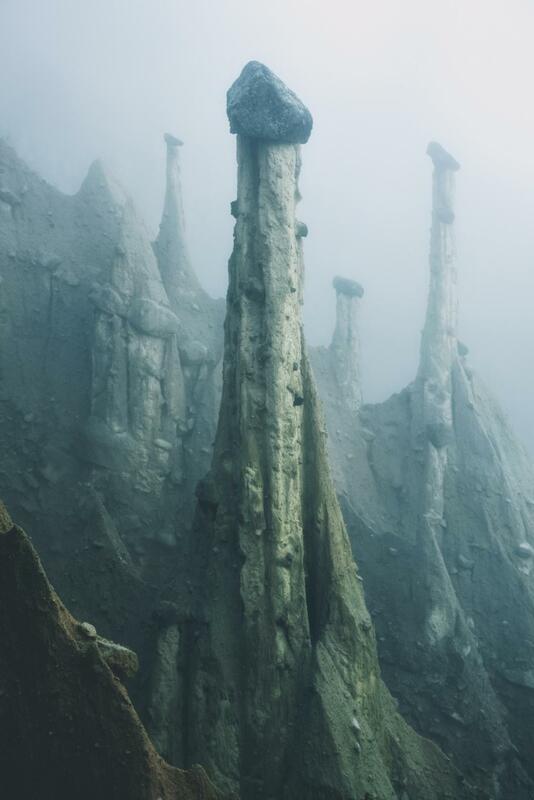 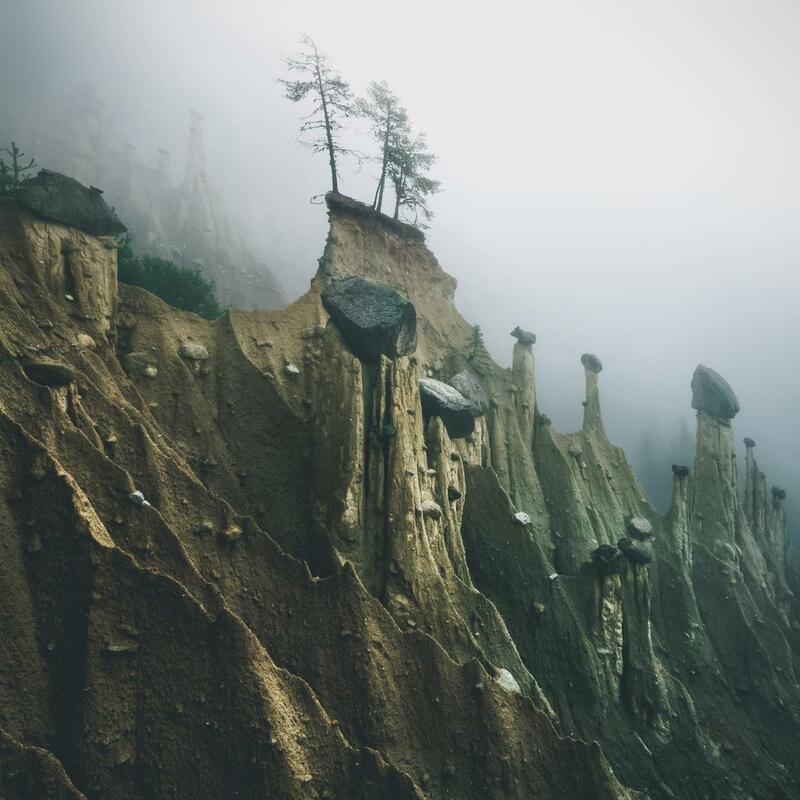 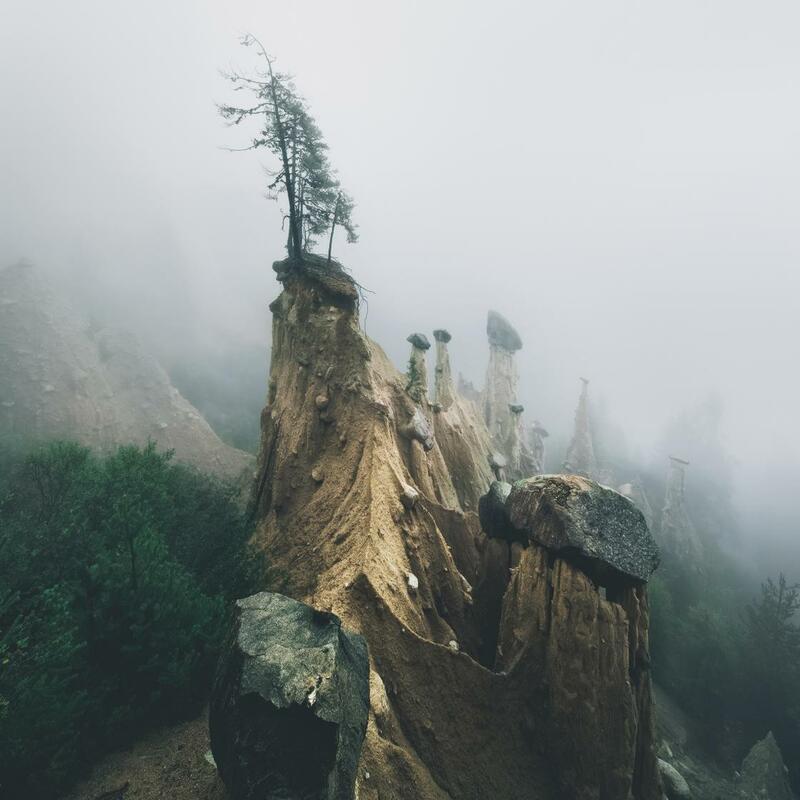 For his Otherworld series, photographer Kilian Schönberger had the opportunity to photograph the earth pyramids, some strange geological formations formed by erosion! 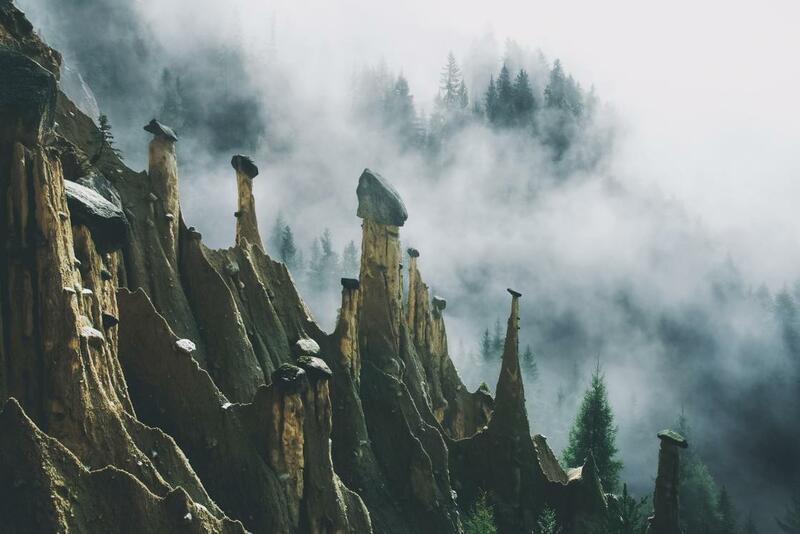 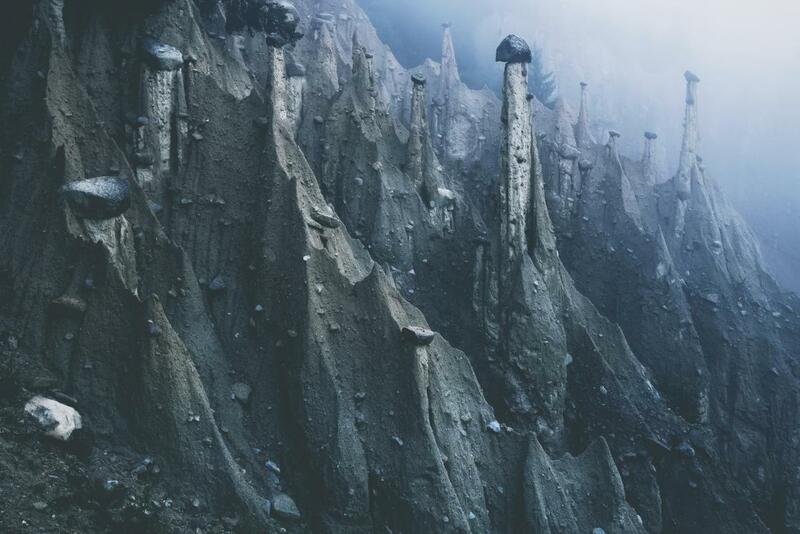 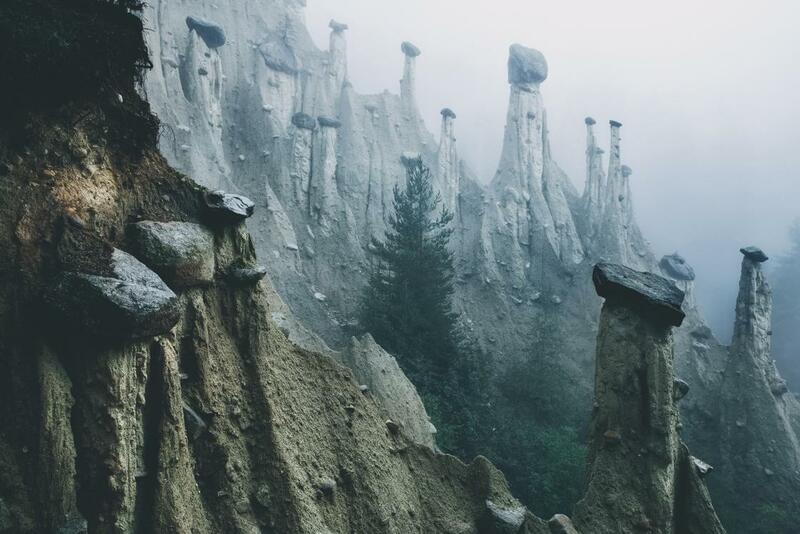 Located in the autonomous province of Bolzano, also known as South Tyrol, these earth pyramids were born from large rocks, brought there by landslides, which protect small parts of the clay soil from the effect of erosion. 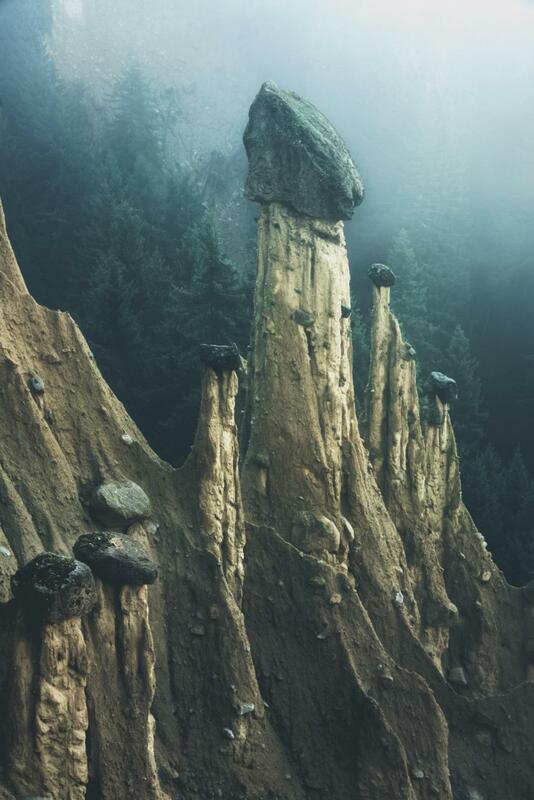 An amazing phenomenon captured by Kilian Schönberger in captivating photographs! 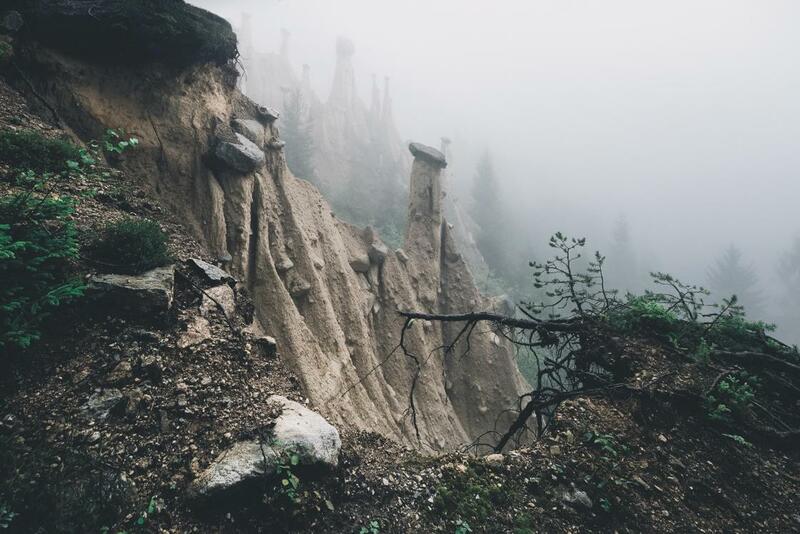 You can also discover the work of Kilian Schönberger on Behance or Instagram.